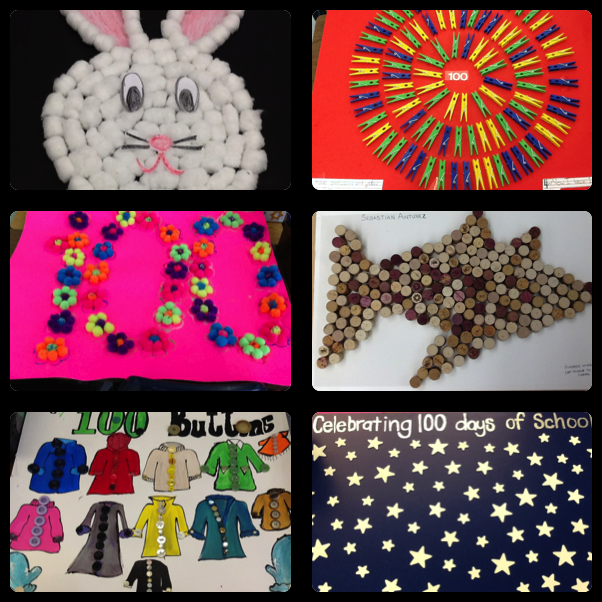 100th Day Hip, Hip, Hooray! 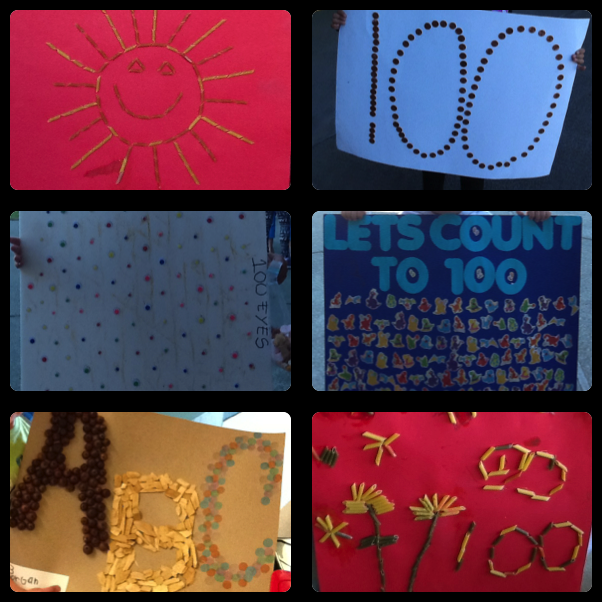 Yesterday we celebrated the 100th Day of school. 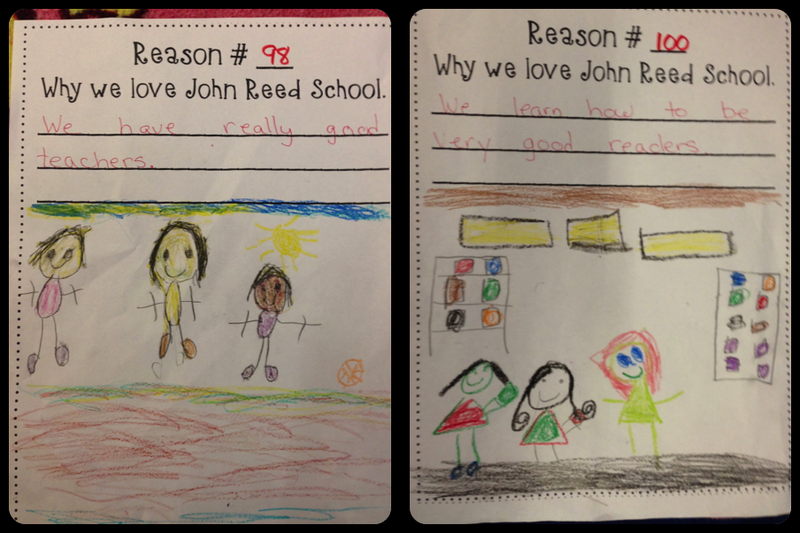 For the first time ever, we had a school-wide celebration. Being that our school is now only K-2, I had suggested to my co-teacher in charge that we do something fun and festive to honor the big day. Together we came up with a few ideas. Being this was our first year to do this and it was AMAZING!!!. Every class was given the opportunity to celebrate the day any way they wanted to - do it big or do it small or not at all. I chose DO IT BIG! 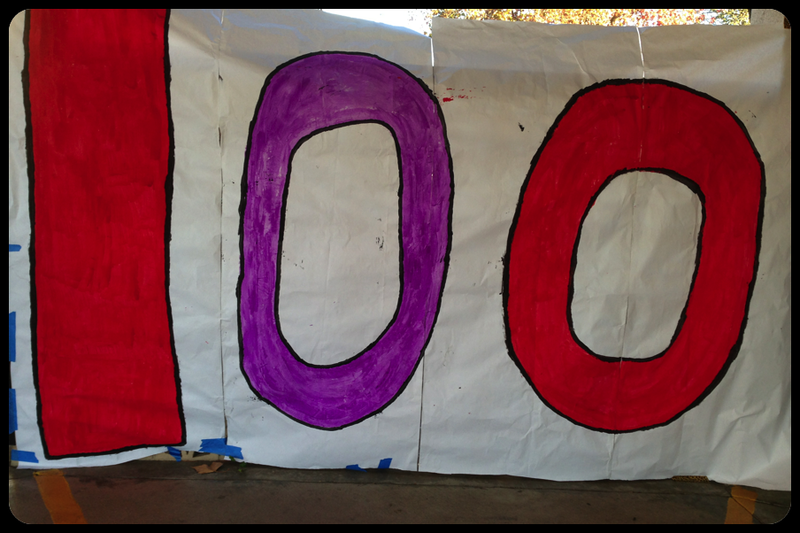 I painted a huge mural to hang in the front of our school. It was a great backdrop for class photos. 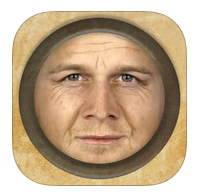 I also used the AgingBooth app to take pictures of my kids. We then did a quick writing... When I am 100 years old I will have ______. most kids said wrinkles, a few said no teeth and one said she'd have a cane. 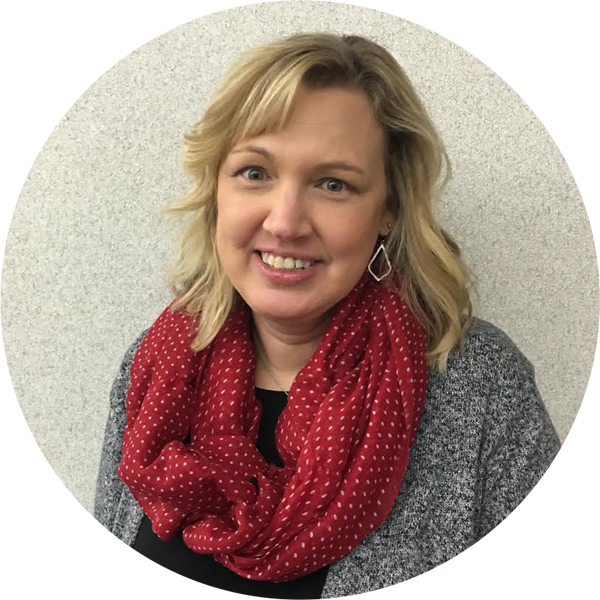 Sorry… I can't share photos of my kids. I made a sign for my door. They had fun walking through it all day long. Luckily it survived and I can reuse it next year. I made myself a new T-shirt this year. 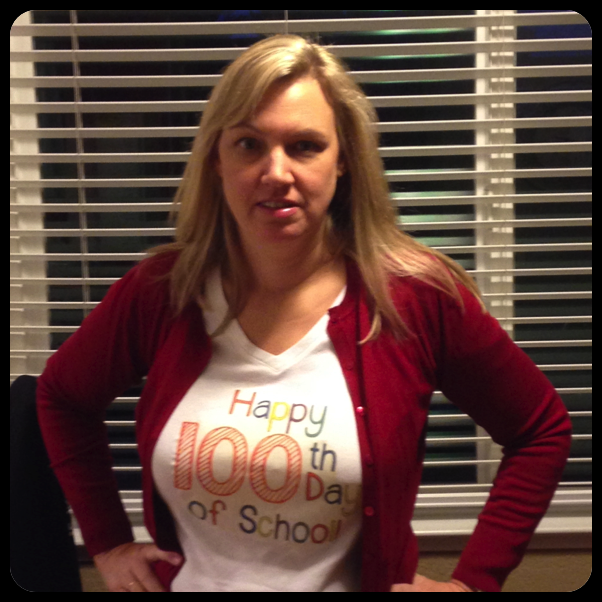 I just wish I'd snagged some photos of the office staff, they used the designs from my 100's day pack to make their own shirts. My son snapped this before I went to work- notice how it is still dark outside- YES I went to work at 7:00AM so I could set up everything. Now for the classroom fun. 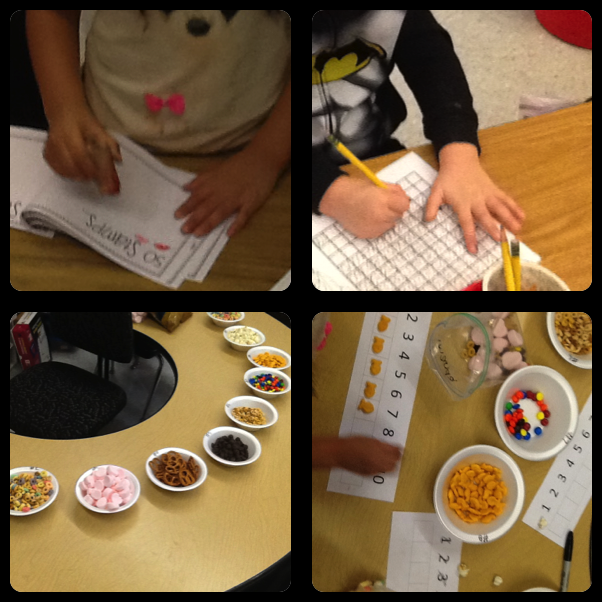 We had 4 stations, stamping, writing numbers, making a snack and a coloring sheet. We made our hats the day before along with our pennant banners. I know we wouldn't be able to fit it all in if we had tried to do it all in one day. 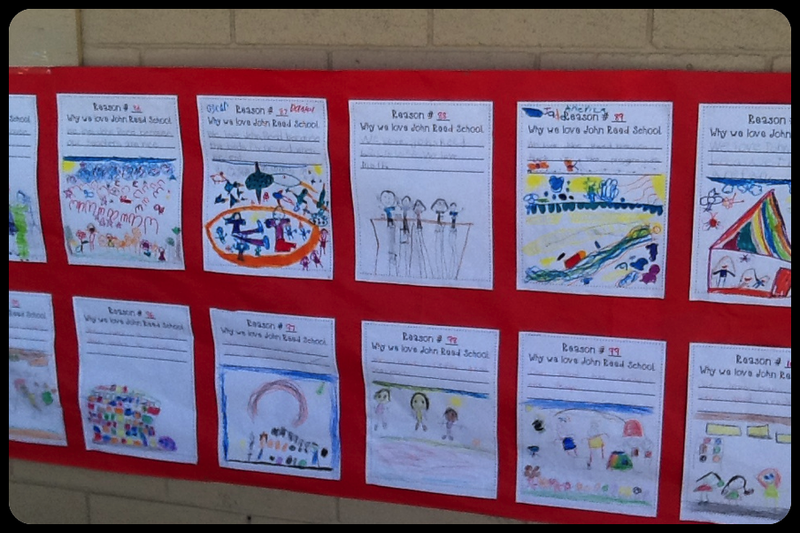 Here are some of our projects and some from the other classes in our school. 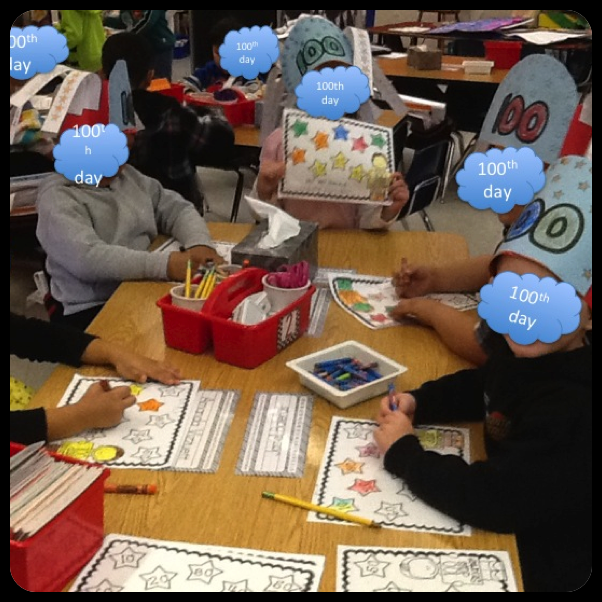 In the afternoon we had a school walk-through to visit all the classes that had done something for the 100th Day. 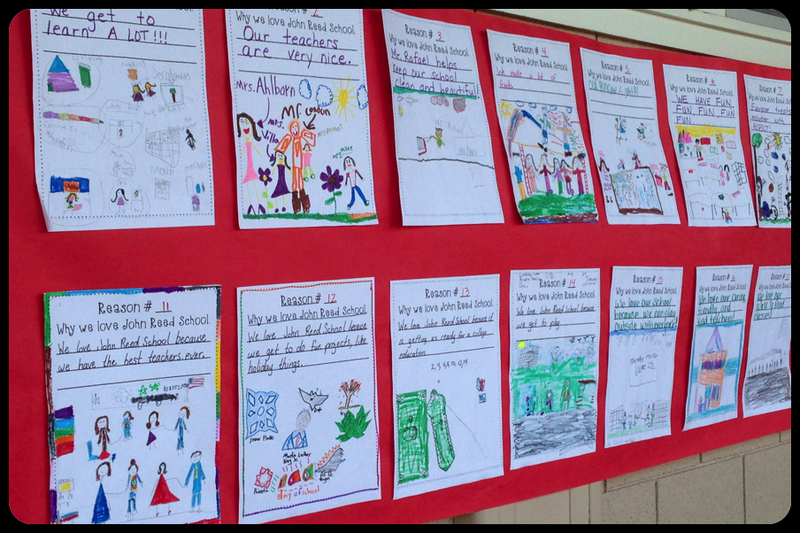 The kids really liked seeing what each class had done. 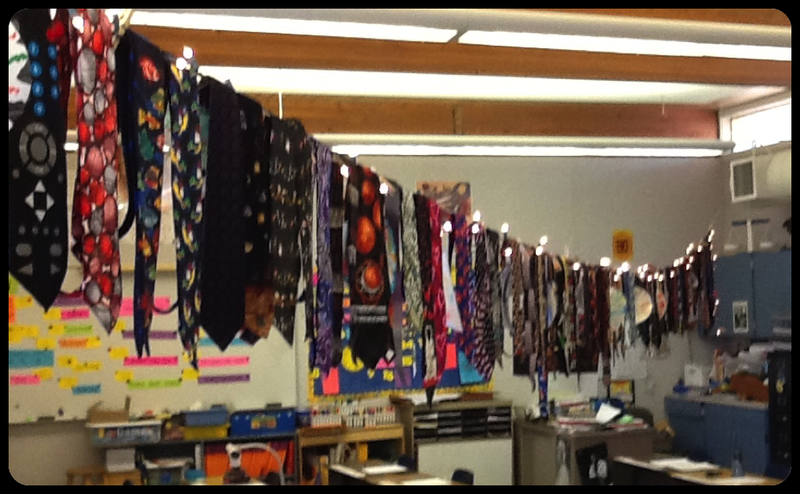 They especially liked visiting the second grade class where the teacher had displayed his collection of 100 ties along with 100 lights. 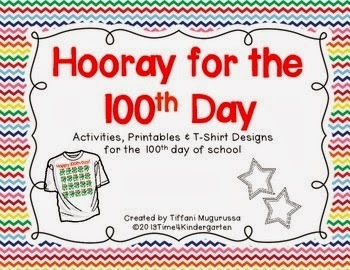 If you've purchased my Hooray for the 100th Day packet. 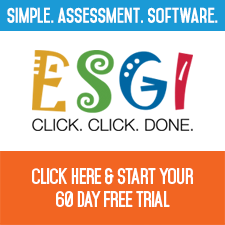 Make sure to download it again. I can't help myself, I keep adding to it. 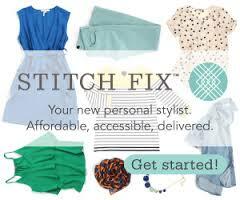 Thanks for sharing your fun ideas! 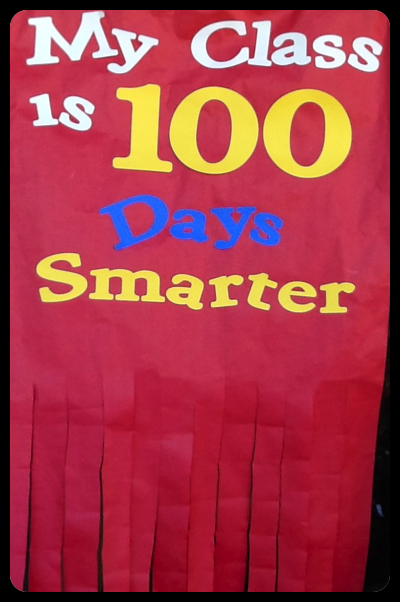 I can't wait to do some of them on our 100th day on February 20th. Love the aging booth app. I am going to do my hats the day before too. Then the can actually wear them all day! What a great idea! Looks like so much fun! Your shirt is adorable! 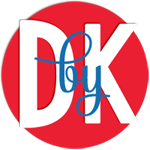 Love that app! It's great that your whole school works together!So fun!